All men are Shiva and all women are Shakthi. 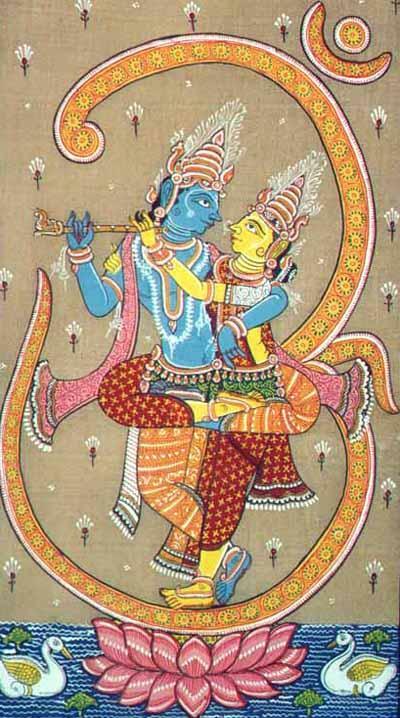 Shiva and Shakthi are deeply in love. There is great love and attraction between them. So, it is most natural that we as embodiments Of Shiva and Shakthi are bound to be attracted or fall in love with many people. Shiva and Shakthi find infinite ways to Make love to each other and we, as humans are one of the ways. We are just another playground for the Divine. Marriage can be a healthy way for two people to feel one. But unfortunately, society has re-defined marriage to be a one-to-one and dependent and needful relationship between two people. We have been trained to listen rather than to live. What a pity!… True love exists without any dependencies, any expectations… just you and the Universe. Just you and the Beloved.